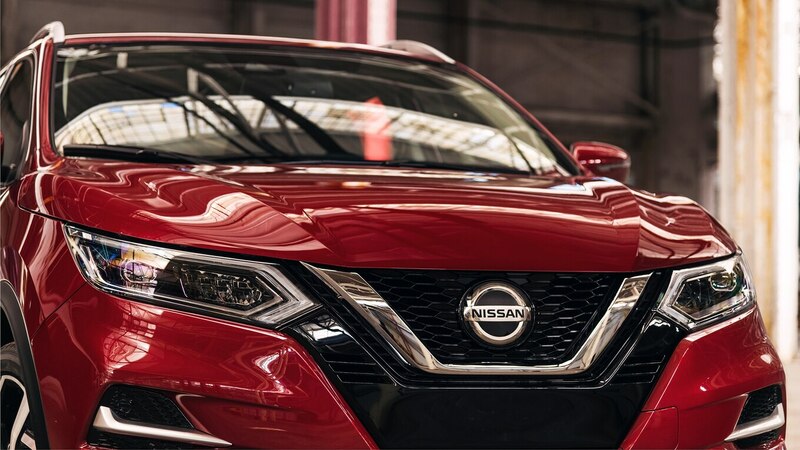 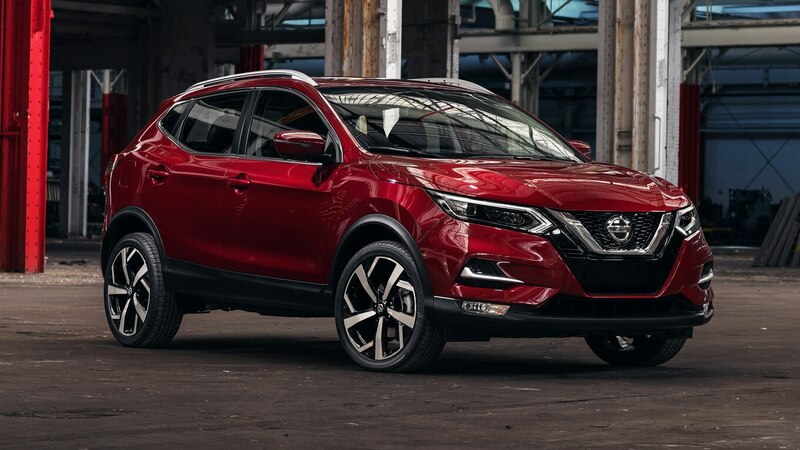 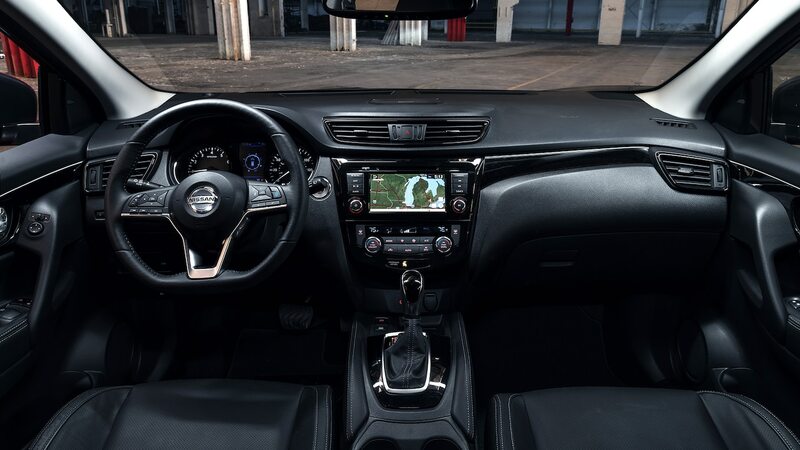 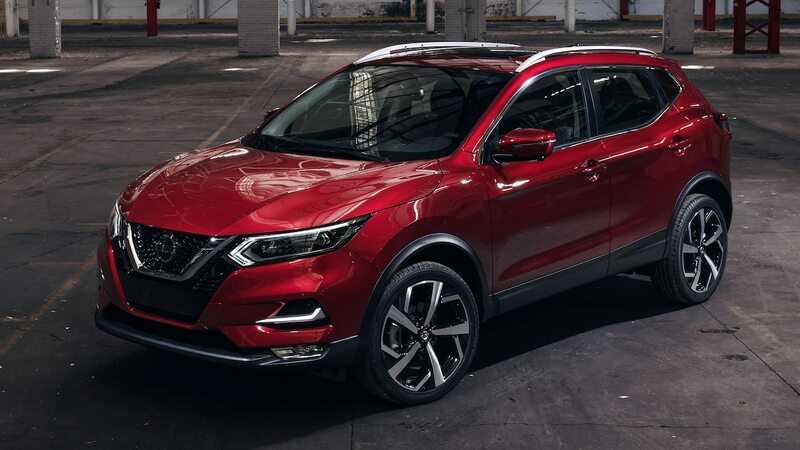 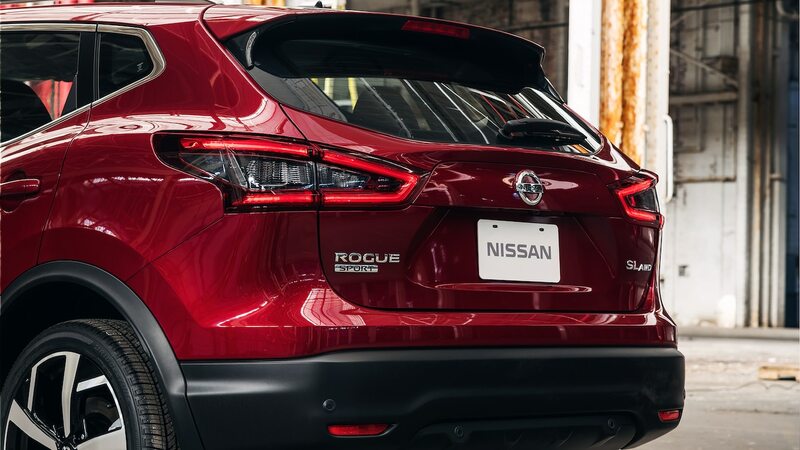 At the Chicago Auto Show, Nissan took the wraps off the 2020 Rogue Sport, which now comes standard with a full suite of active driver aids. 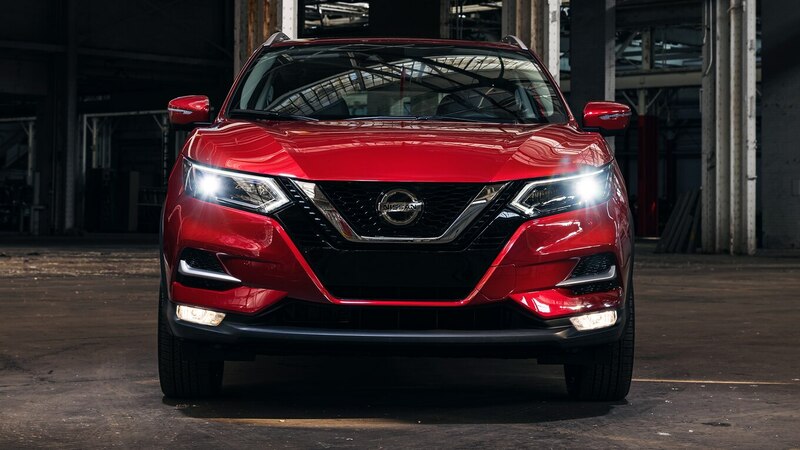 Called Safety Shield 360, the system bundles together front and rear automatic emergency braking, forward collision warning, pedestrian detection, high-beam assist, rear cross-traffic alert, lane departure warning, and blind-spot monitoring. 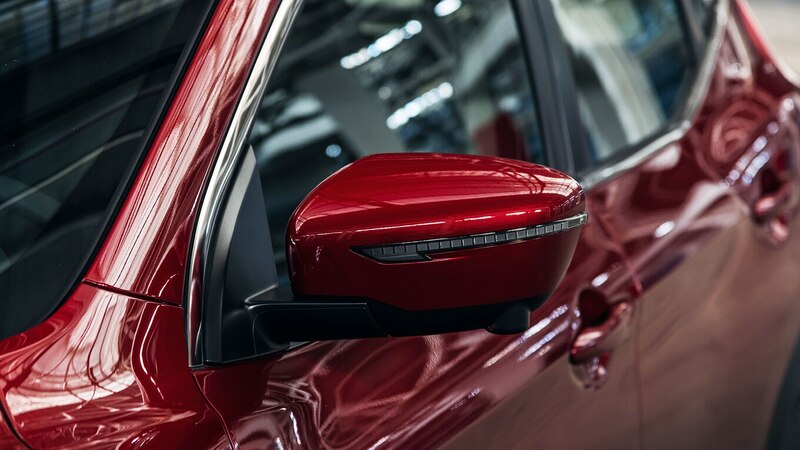 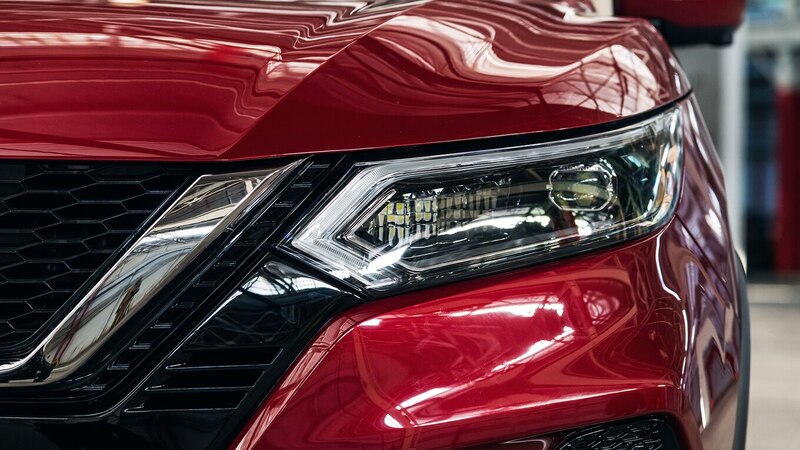 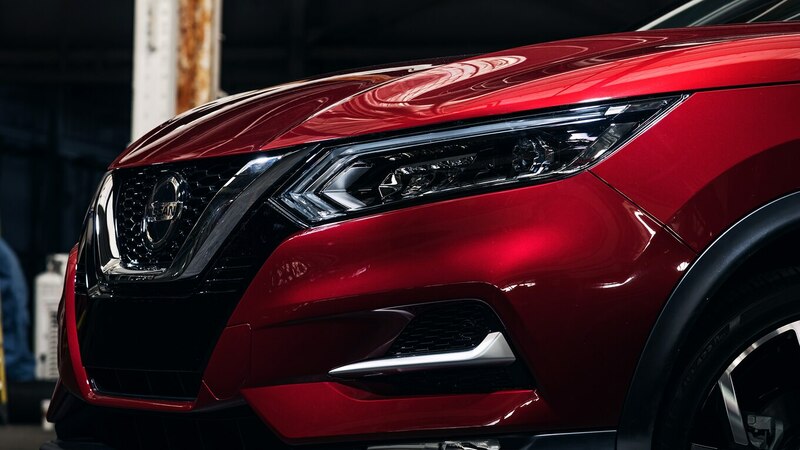 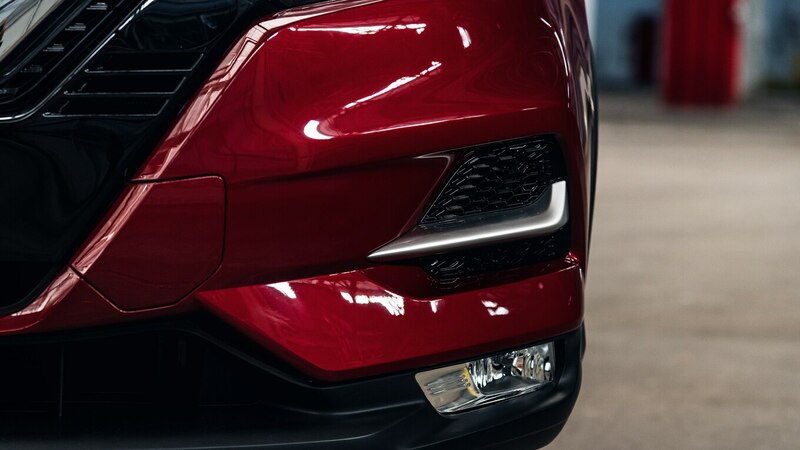 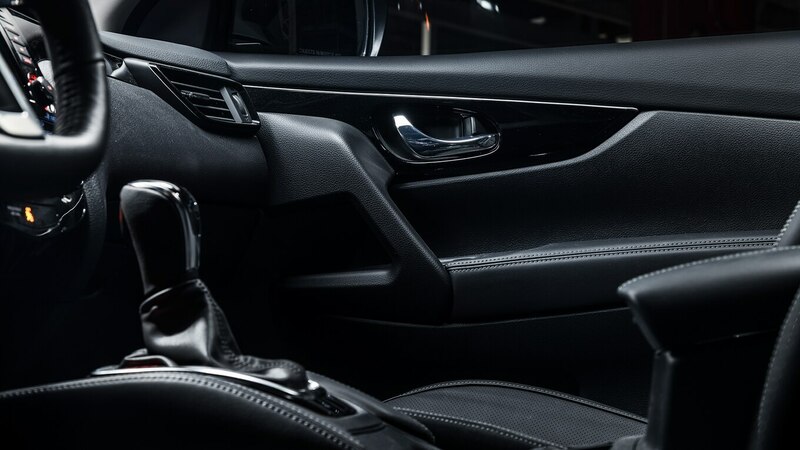 Certain trims of the 2020 Nissan Rogue Sport will also be available with the Rear Door Alert system and ProPilot Assist, the automaker’s single-lane, semi-autonomous driving assistant. 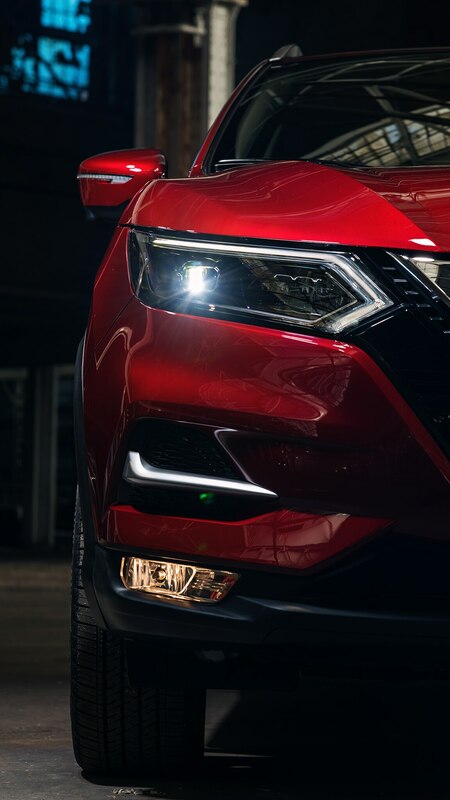 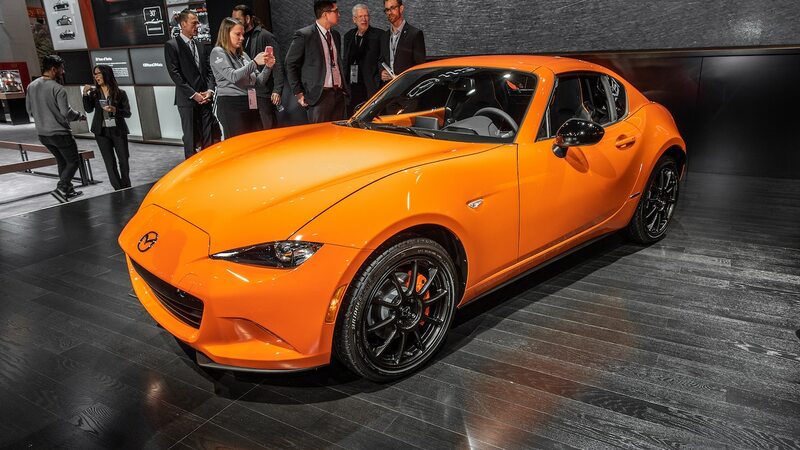 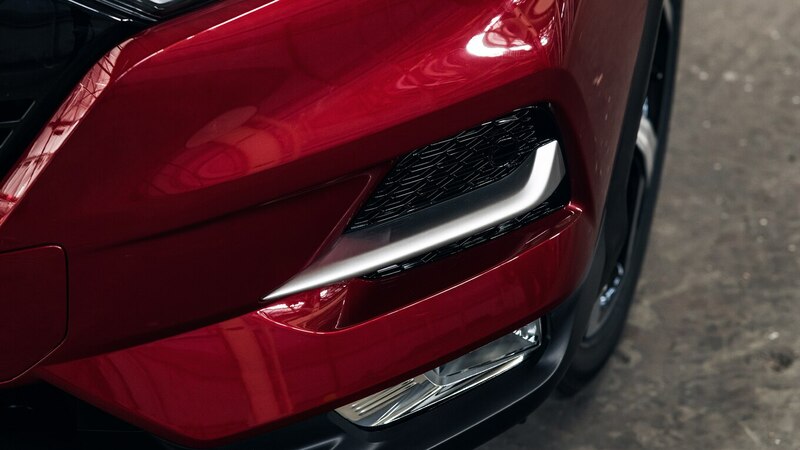 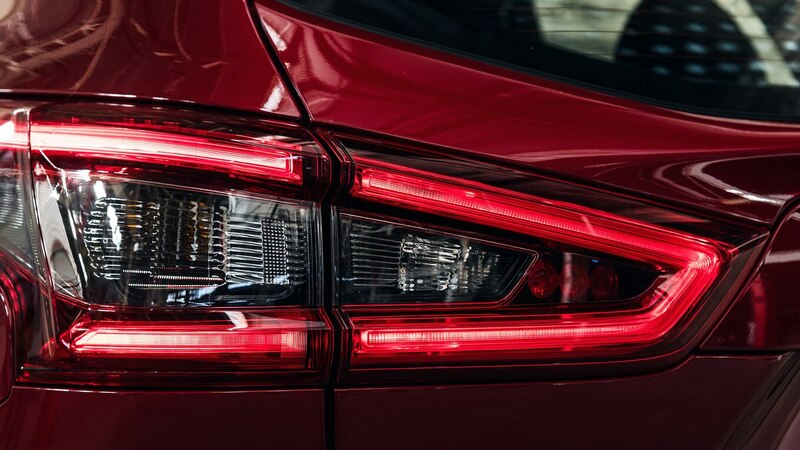 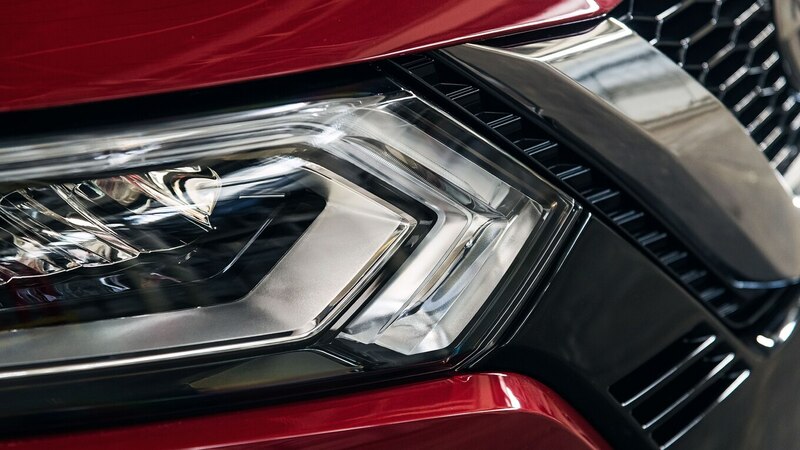 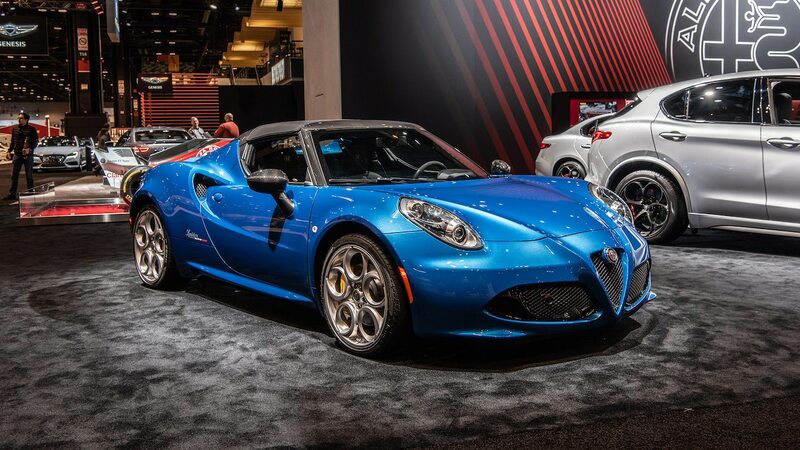 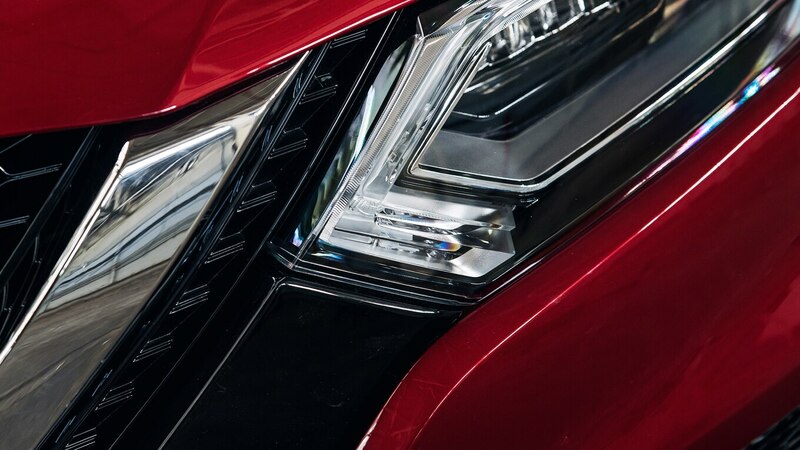 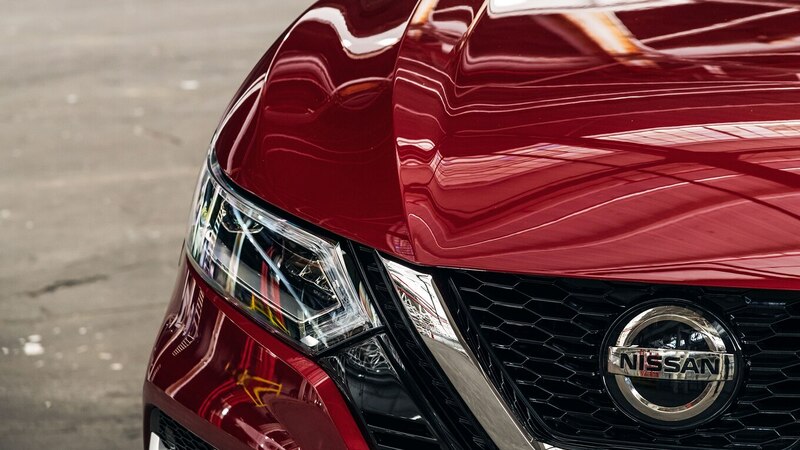 Exterior design changes include a revised front fascia with reshaped headlights, a rear fascia with taillights that mimic the headlights’ shape, a new hood, and an updated version of Nissan’s Vmotion grille. 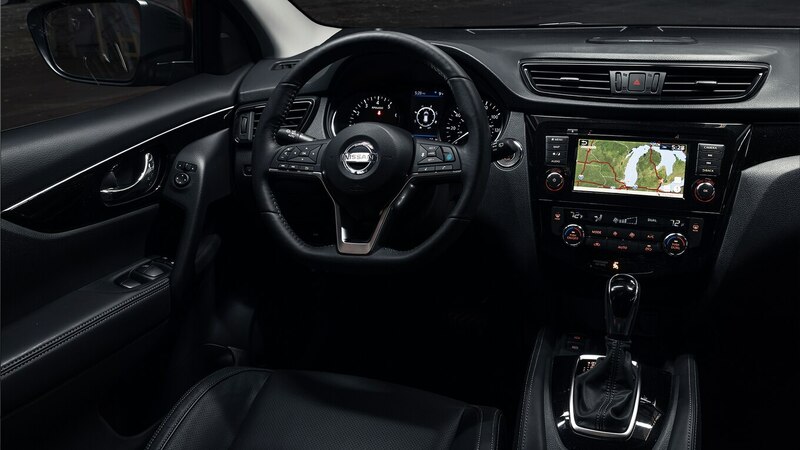 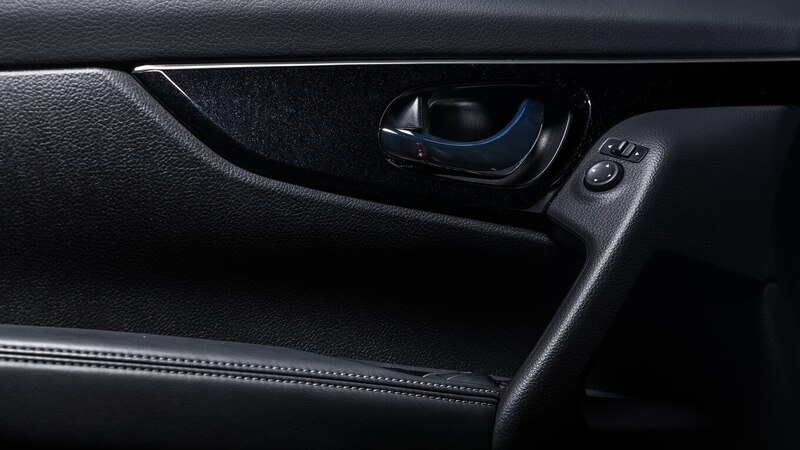 Apple CarPlay and Android Auto now come standard, and a nine-speaker Bose audio system returns as an option on higher trims. 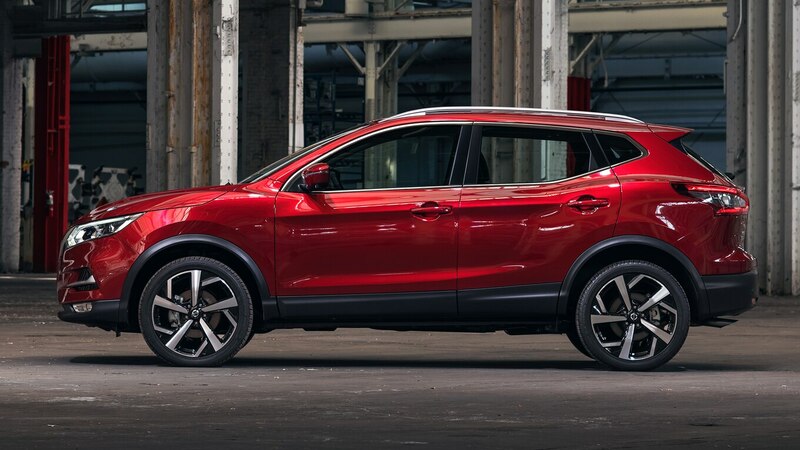 Under the hood, a carryover 141-hp 2.0-liter I-4 is paired to a CVT. 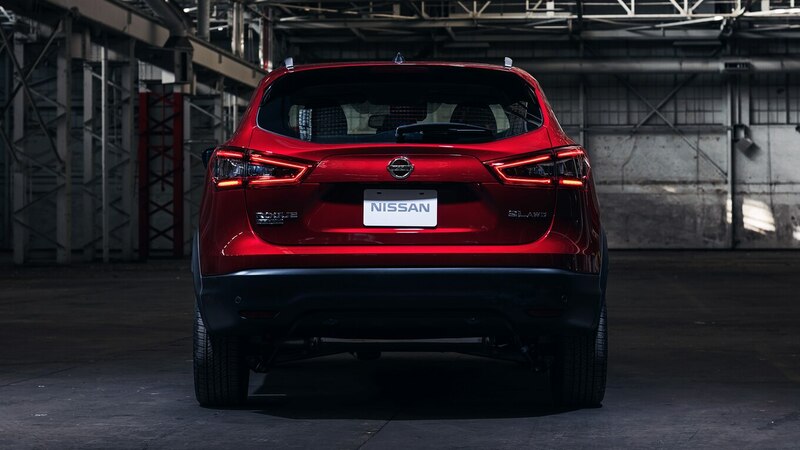 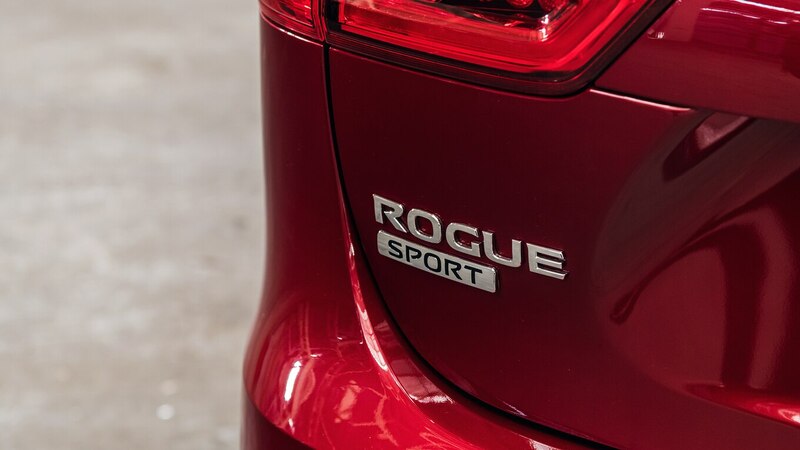 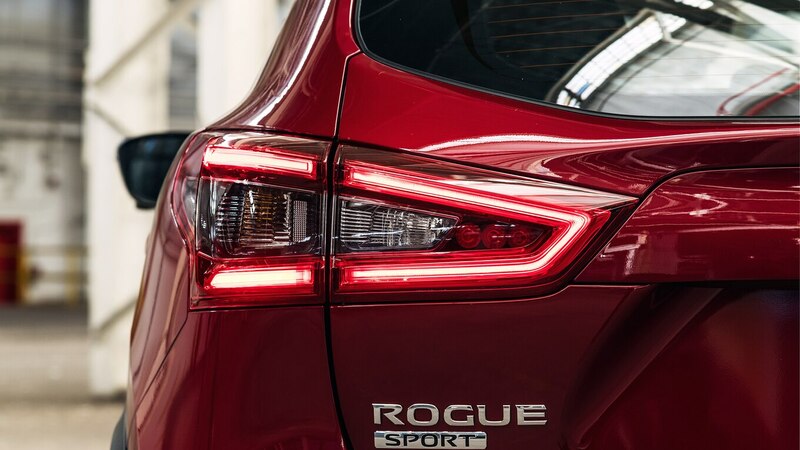 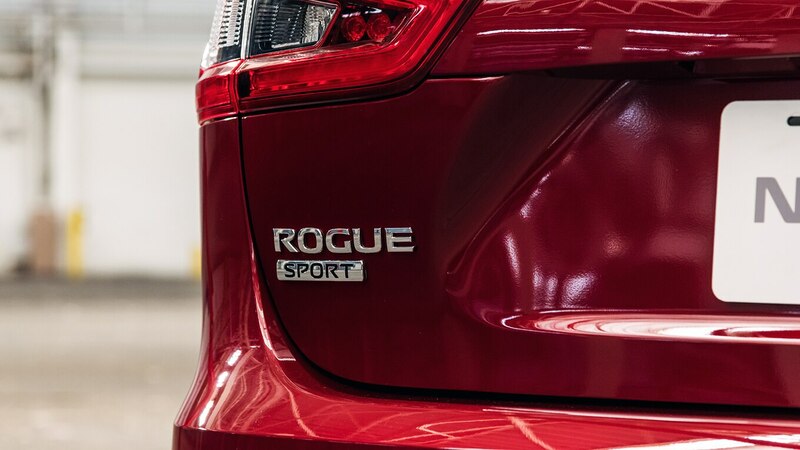 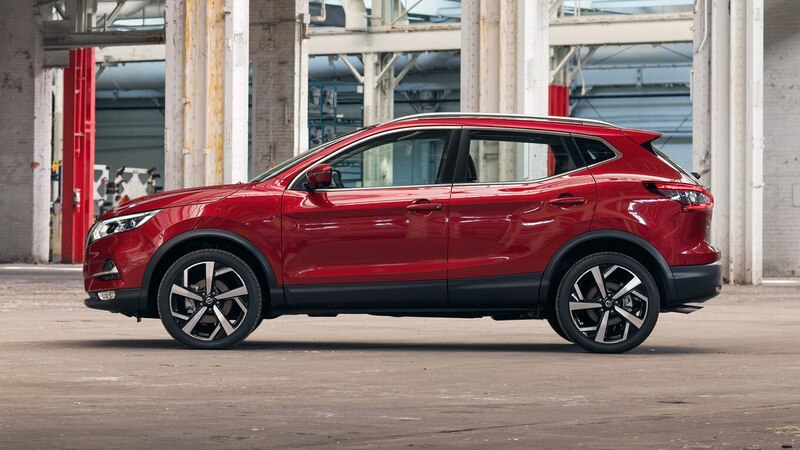 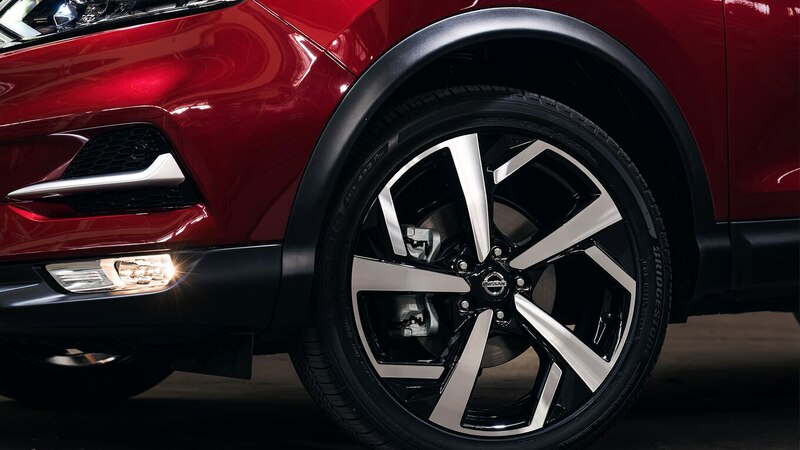 Front-wheel drive comes standard on the 2020 Nissan Rogue Sport, and all-wheel drive is optional. 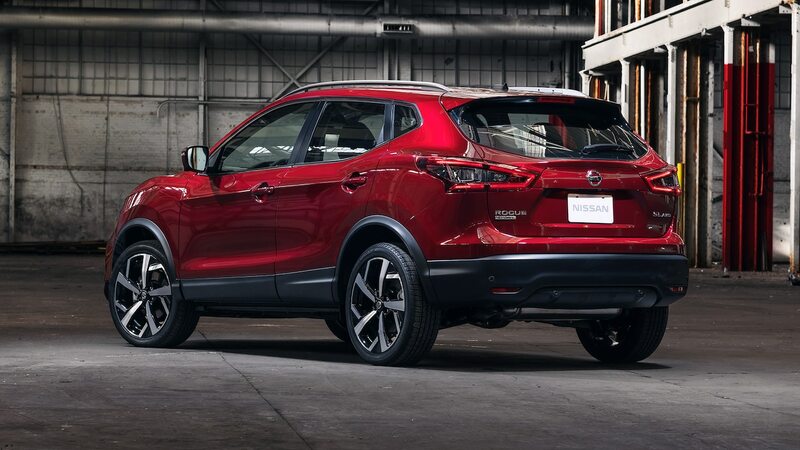 When the crossover goes on sale in the fall, three trim levels will be offered: S, SV, and SL, the latter of which also gets new 19-inch alloy wheels.